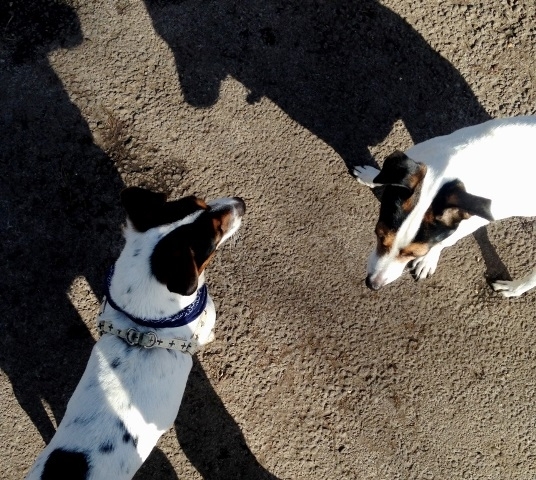 Going for a Walk on Hampstead Heath Means DOGS. 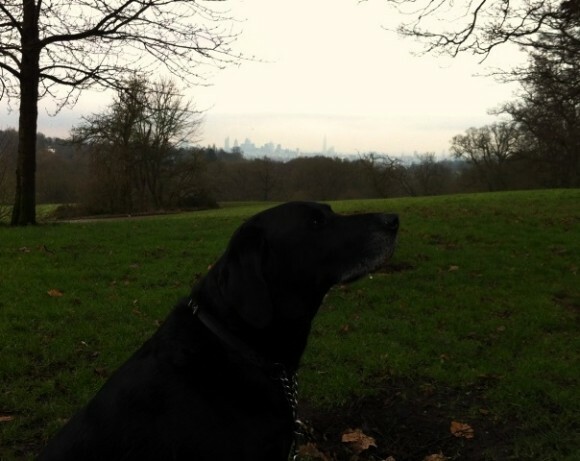 Last Sunday I went to Hampstead Heath for a walk. Despite what a lot of people will have you believe, there’s actually no point in going to Hampstead Heath unless you mega like dogs. Either that or you should probably own a dog, or want to talk to dog owners about their dogs, or want your dog to meet someone else’s dog so you can say how alike they look then watch them cavort and tumble and nod with feeling when one of them leaps into a pile of fox poo, which’ll definitely happen because they’re dogs and that’s the canine equivalent of going to Alton Towers. You could theoretically go to Hampstead Heath without wanting to do any of those things. As the non-dog owning folk who once attempted to eat a hearty picnic spread in front of my Labradors once discovered (while I half-heartedly yelled “Charlie, ELLIE, no, leave it, oh…bugger. SORRRRRYYYYY” across the field)… it’s just not worth it. My dog will probably eat your picnic. Sorry. Even if you didn’t like dogs, you could still go for the views, yeah? Eat some cake at Kenwood House? Do a nice walk? Parliament Hill? What’s that, kites? You’ve got a new kite? Want to feel like you’re in the countryside, in London? I’m warning you. There’s no escaping them. 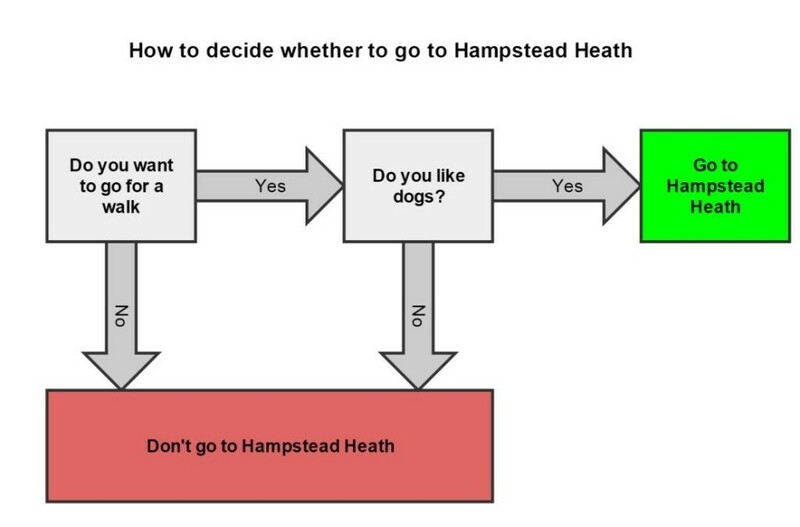 The hound-shaped influx starts before you even get there, especially if you go to Hampstead by Overground or Tube. Either way, you’re pretty much guaranteed to see some sort of wolf derivative, or at the very least a chihuahua that looks suspiciously like its owners somewhere along the way. 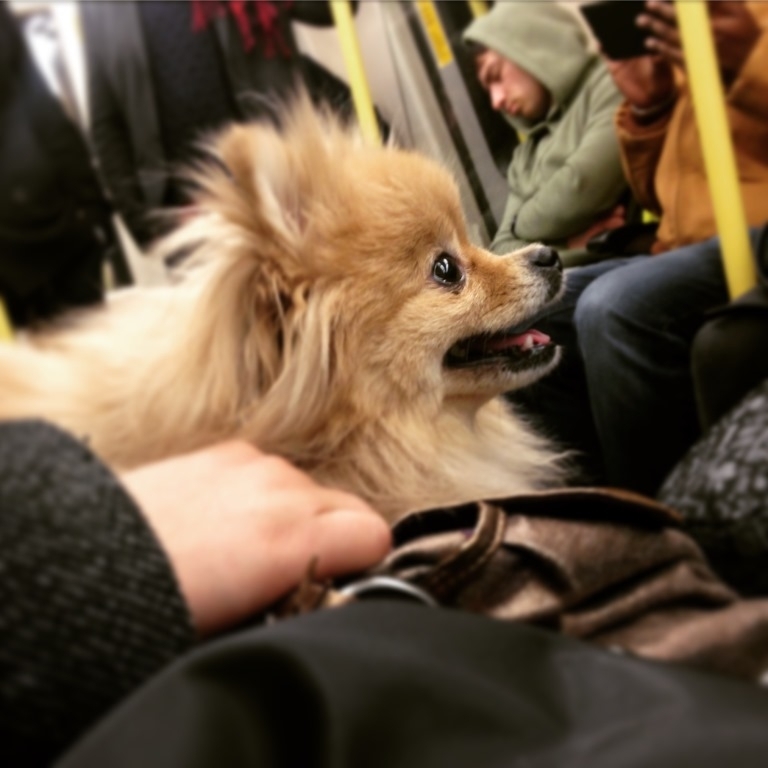 This time on the Northern Line, I encountered a tiny small little bear. And by encountered, I mean located and zoned in on the empty seat beside her like a ravenous hawk, because there is nothing better than sitting next to a dog on the tube. But that’s just the warm up. As soon as you leave the tube station at Hampstead, they’re everywhere. Seriously, you can’t move for dogs in this part of London. 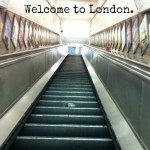 I think this is because everyone has enough money to buy big houses – proper ones with stairs (stairs!) and stuff – and therefore can easily accommodate Proper Sized Dogs into their life plan. You don’t really get that in Dalston, where life plans generally stop at “should I eat eggs for breakfast today”. It’s also a good place to go on Sunday if you have a hangover. All the animals running around will appease the anxious, vulnerable, life-questioning feeling of dread you’re currently experiencing, but if that doesn’t work then the Heath is also conveniently surrounded by loads of really, really good pubs. Most of those have loads of dogs in too. Some pubs quite frankly go above and beyond the call of duty, like the Spaniard’s Inn. This pub is pretty well known for loads of reasons, Dickens and Keats and stuff, but its most notable feature is allowing your dog to have a shower before dinner. 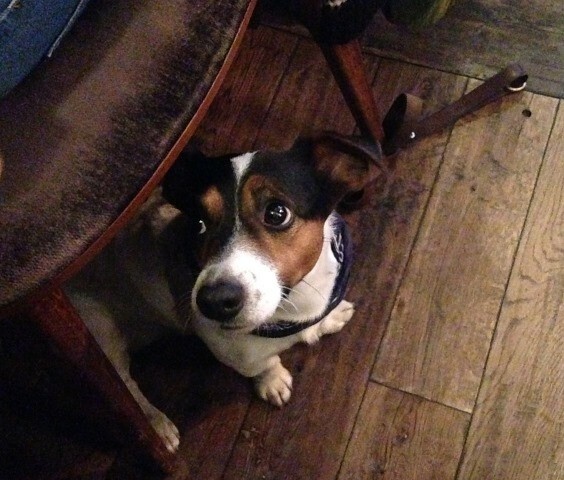 Anyway this time we went to the Flask in Hampstead, and took Buster with us. Buster is my friend Emily’s dog and he’s basically well cool. Case in point: this was his face when we told him that we’d managed to book a table in the one bit of the pub where dogs weren’t allowed, which meant he would have to sit on one side of the threshold (dark wood), while we consumed vast quantities of red wine and beef on the other (light wood). All in all, going to Hampstead Heath on a Sunday is an excellent idea. But only if you like dogs. If you don’t, then honestly. It’s Sunday. What are you thinking? Just stay in bed. Haha loved this! I don’t live in London but I would love to move there someday in the future and I also am a huuuge dog lover. So this post was spot on! Loved this blog post! I just don’t understand people who wouldn’t want to go to a park and just pet dogs! It sounds like the perfect sunday to me! I found it so hard owning a dog in London. 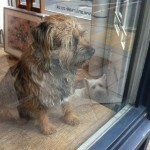 There aren’t nearly enough dog shops in london. Great post! I don’t understand it either. 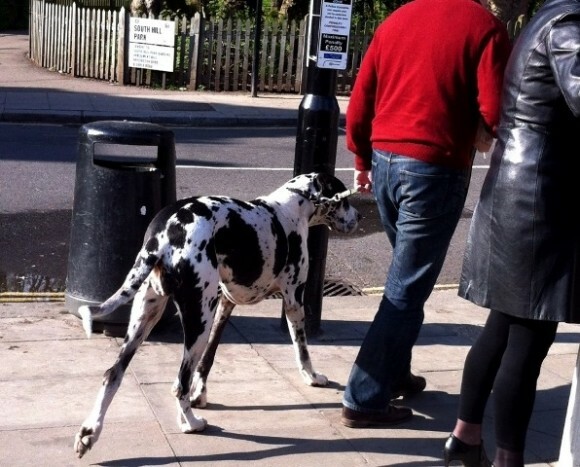 There are strange, non-dog loving people in the world. It doesn’t sit well with me. I hardly every see a freakish amount of dogs in this area…. oh god, the dogs are avoiding me, aren’t they? They hate me! How did this happen? Was it my love of cats that turned them away from me? Seriously, as offensive as an article against children. The are everywhere and nobody complains about them, do they? And they are noisier than dogs. Dogs are our children, so stop complaining about them or simply forbid children outdoors too. Have a great day in the park (not, as I´ll be sitting next to you with my lovely Labrador puppy). I think maybe you mis-read this somehow but also, that’s ok, please sit next to me with your puppy, I’d love it. Hello, I just stumbled across your blog post and I think it’s brilliant. 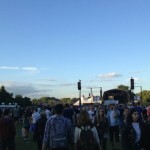 You have summed up the magical Hampstead Heath beautifully! Glad you think so, Warren 🙂 Happy dog walking.